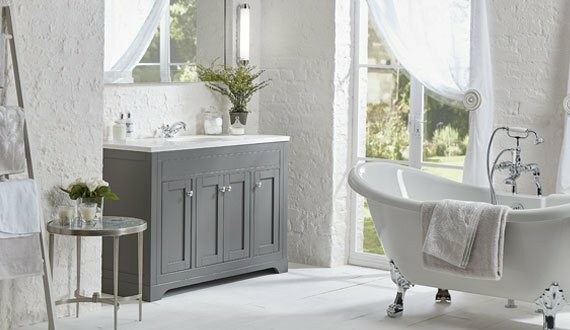 The Laura Ashley Bathroom Collection consists of bathroom furniture, cabinets and mirrors, hand painted in soft greys and off white or constructed in solid oak, with worktop options including honed marble and granite. Three sanitary-ware ranges incorporating basins and WCs spanning classic and contemporary styles. 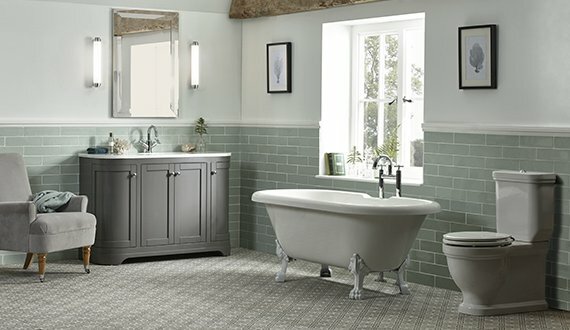 The Laura Ashley bathroom collection has been designed by industry specialists with a wealth of knowledge and expertise, yet encompassing all the design features and timeless style you’d expect from Laura Ashley. 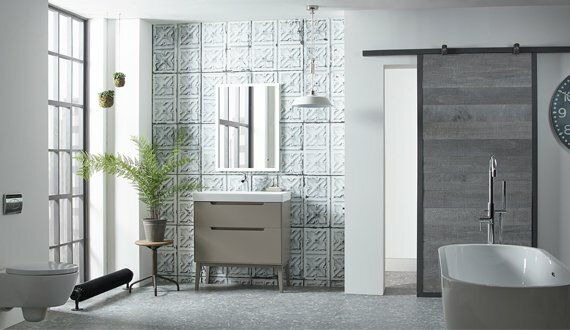 This combination of forces have resulted in a range of bathroom products which are beautifully designed, well considered and full of thoughtful details.